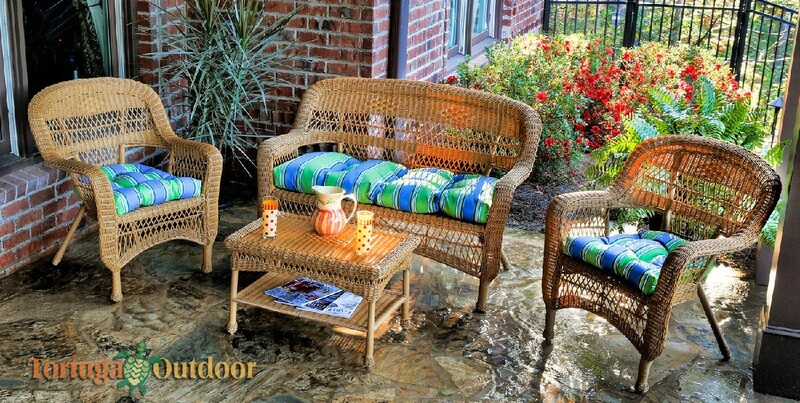 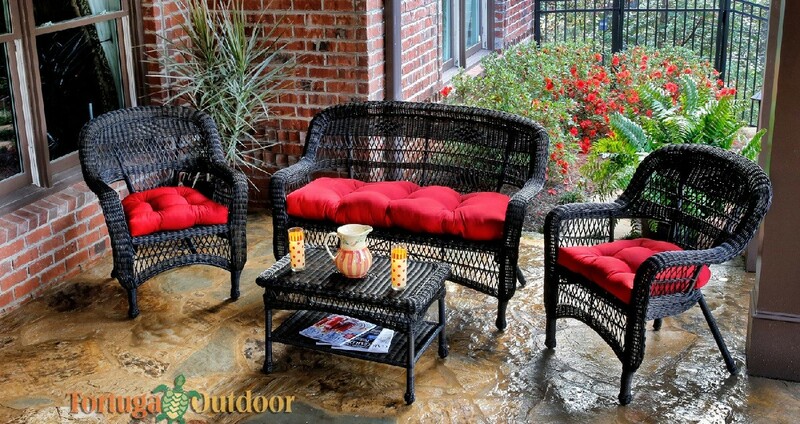 It's easy to create an instant outdoor room with the help of this beautiful Tortuga Outdoor Portside Four Piece Seating Set. 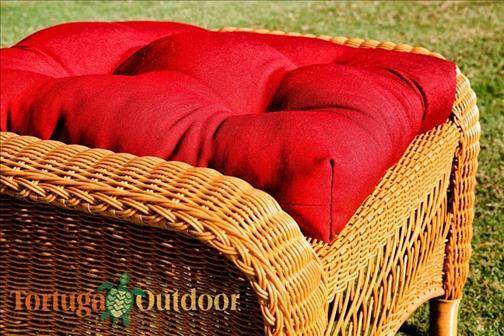 The set includes two club chairs, one coffee table, and a loveseat, as well as seat cushions for the chairs and the love seat. 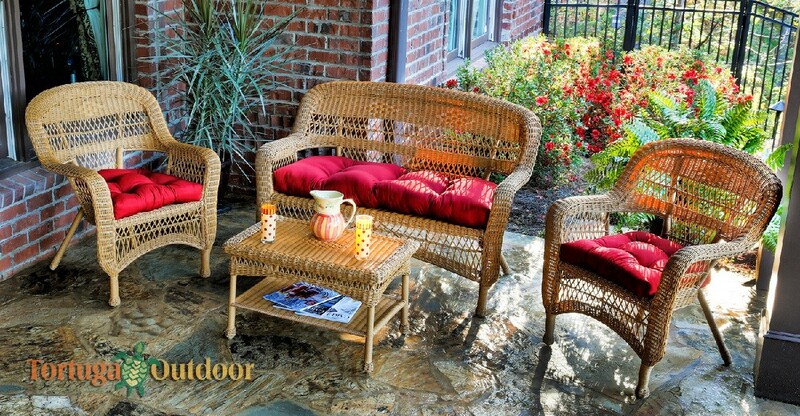 It's a great place for four people who care about each other to settle in and sit back, talking about the things that matter most or enjoying some time under the stars. 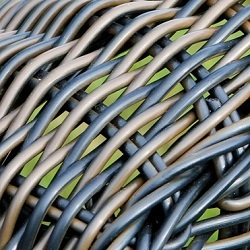 Each of these pieces was made out of synthetic resin wicker woven over powder coated aluminum frames. 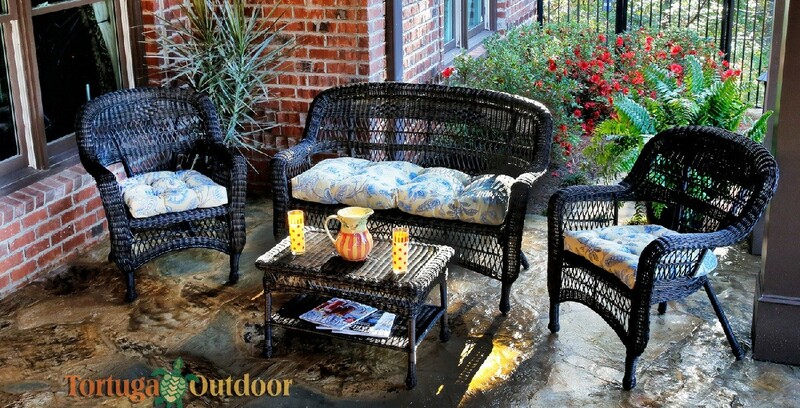 That means each piece is sturdy as well as being rust resistant, UV resistant, water resistant and stain resistant. 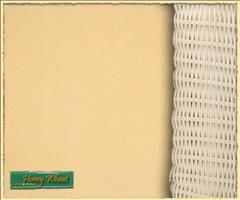 It's also virtually indistinguishable from plant based wicker. 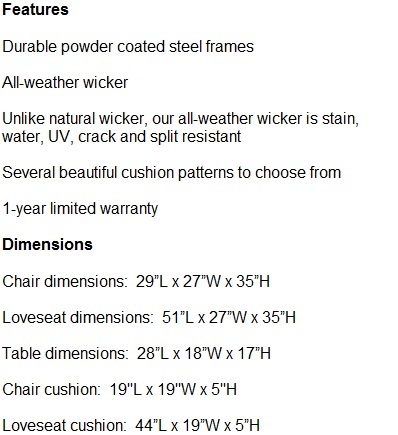 The cushions are each fade and mildew resistant as well. 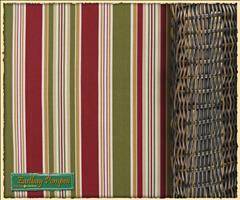 These fully tufted, pillowy seat cushions come in your choice of fabrics. 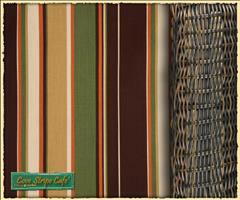 Choose between fifteen options in stripes, patterns, and solids in a variety of color schemes. 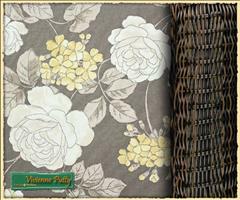 You're sure to find the combination that best expresses your personality and which fits with the overall character of your home. 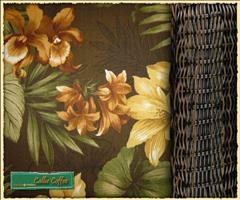 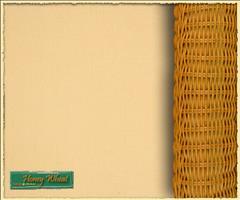 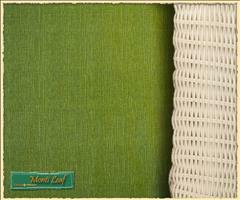 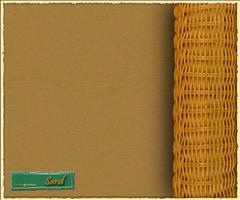 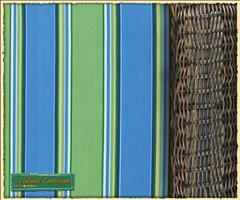 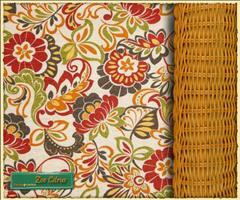 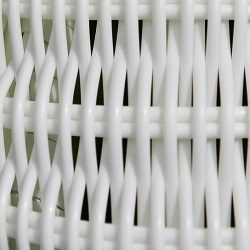 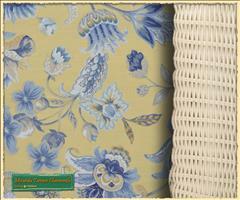 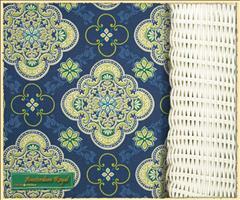 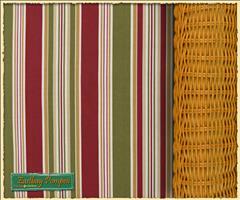 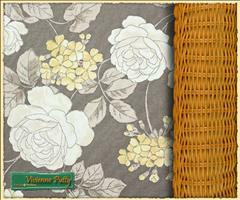 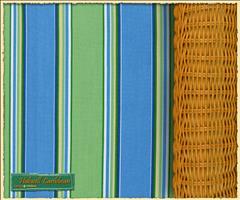 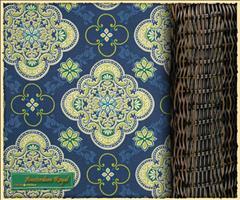 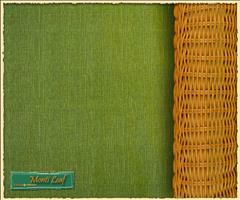 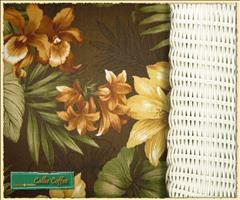 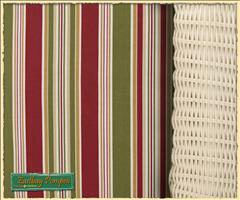 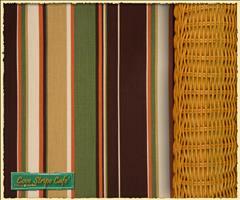 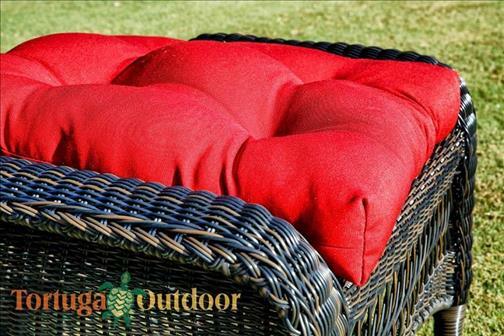 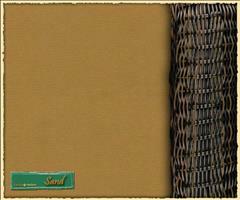 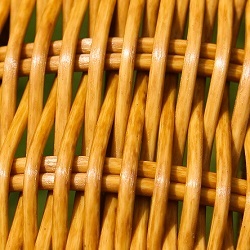 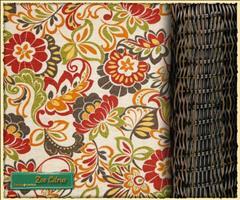 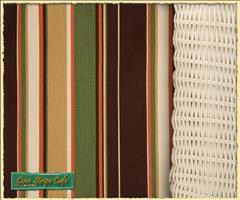 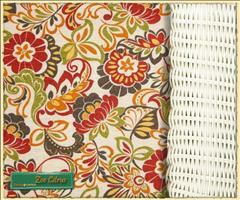 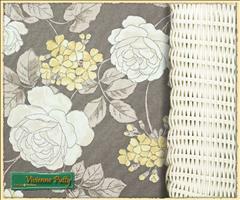 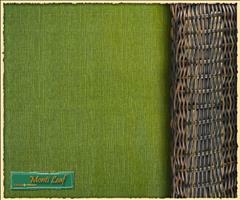 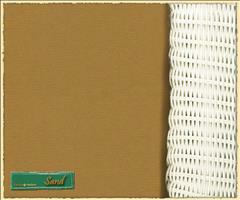 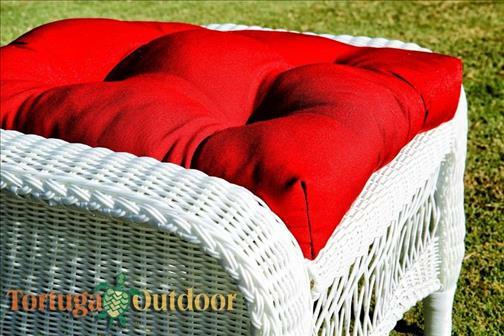 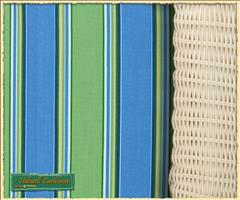 There are also three different wicker colors to choose from: coastal white, southwest amber, and dark roast. 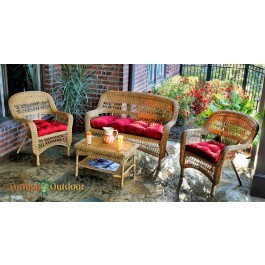 This set will last a lifetime, so order yours today.